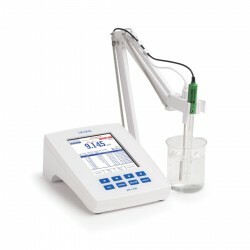 The HI-2210 benchtop pH meter from HANNA are an affordable solution for laboratory testing without compromising accuracy. 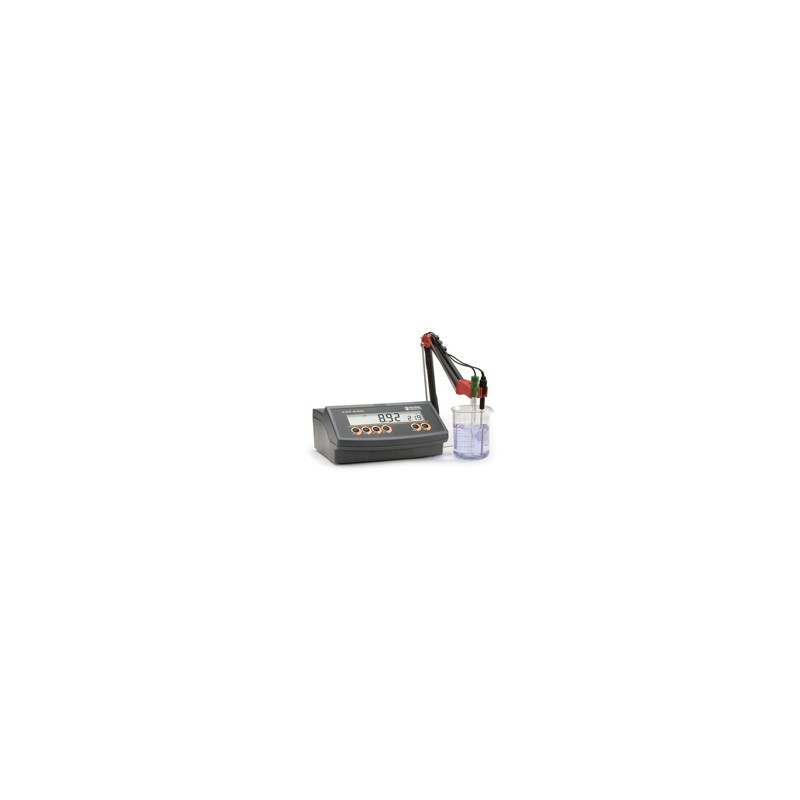 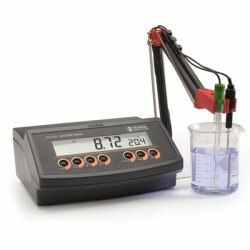 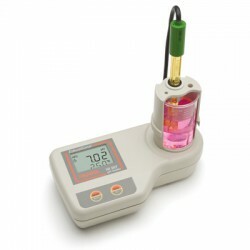 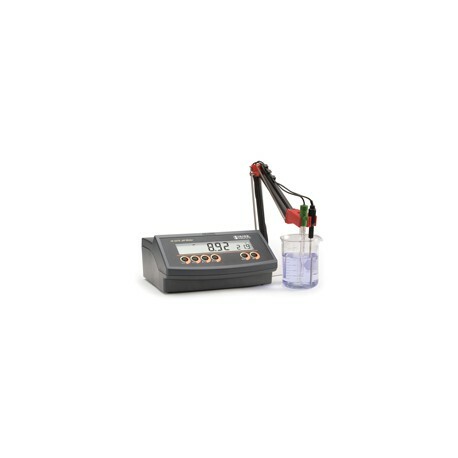 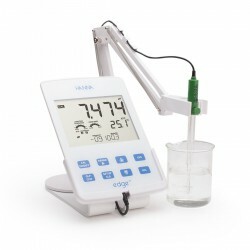 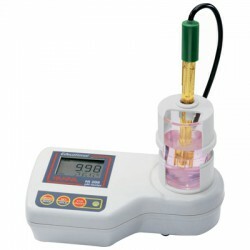 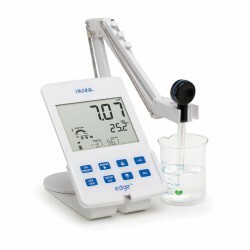 This instrument features an extra large (6.5" x 1.5") LCD which displays pH and temperature readings stimultaneously. 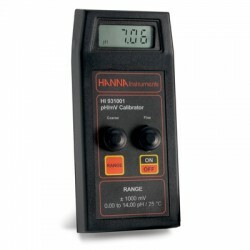 The large LCD also features a number of prompts and symbols that guide the user during the calibration operation, as well as during measurements. 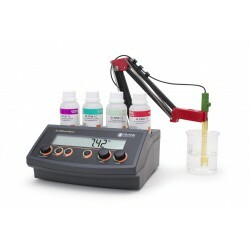 This microprocessor based instrument provides pH readings that can be automatically temperatures compensated, as well as a stability indicator and a comprehensive step-by-step calibration procedure. 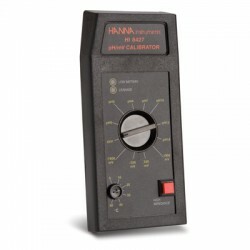 Calibration can be preformed at 1 or 2 points with 5 standard buffers. HI 2210 is supplied ready to use with a glass body pH electrode, temperature probe, eletrode holder and a startup set of buffer solutions. 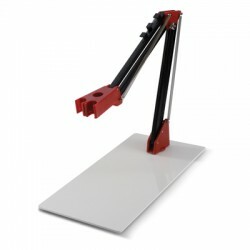 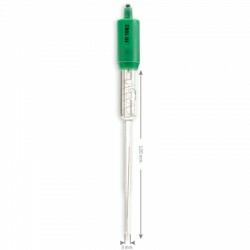 This unit are compatible with a wide range of pH electrodes with BNC connectors.